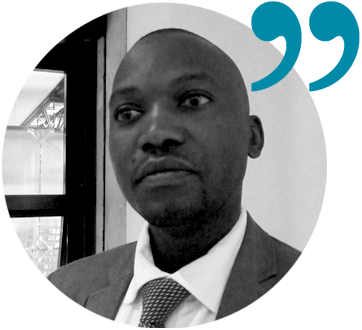 In recent years, we have seen a transformation of the policy landscape within which donor agencies work. Against the background of the three major agreements of the international community in 2015, namely United Nations’ Agenda 2030 for Sustainable Development and the Sustainable Development Goals (SDGs), Finance for Development and UNFCCC COP21 outcomes on climate change, the donor community has been adapting to a new agenda in development. Whilst increased media attention of the migration of refugees to Europe continues, the State of Food Security and Nutrition in the World report in 2018 signals a rise in world hunger - a reversal of trends after a prolonged decline. 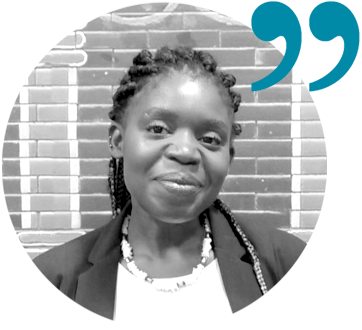 While recognising the positive role ARD plays in combating hunger as well as reasons for migration, many European countries opted to re-locate ODA assigned budget to migrants support, integration and administration. The members of the Platform, as well as the international community as a whole, agree that a higher level of donor coordination and exchange supports finding solutions for sustainable development and the challenges to agriculture and rural development, which will achieve measurable positive impact on economic development and thus contribute to reducing hunger and key motivations for migration. Agriculture and rural development (ARD) constitute highly complex systems which require long-term strategies. The SDGs call for more sustainability in development through the cooperation between new actors, such as the trade community or the climate change community, to achieve joint action towards rural transformation. 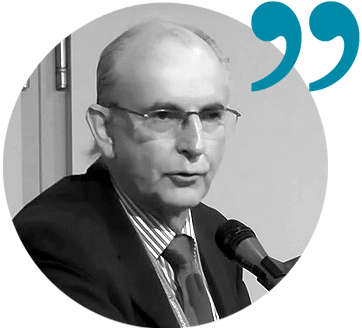 The Platform’s Strategic Initiative Agenda 2030 addresses the new dimensions of development cooperation – with its focus on the policy priority areas of its members in the rural space. 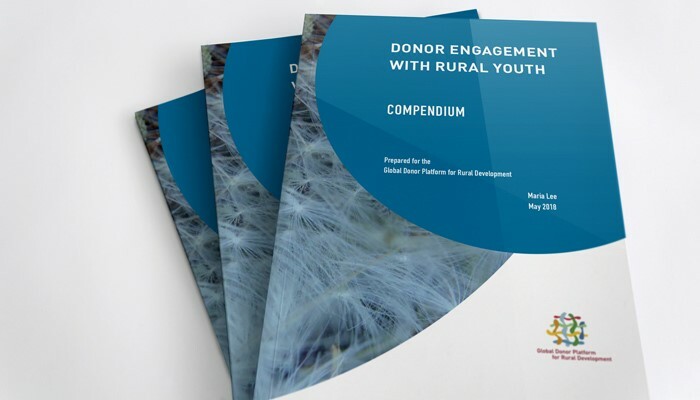 The Global Donor Platform for Rural Development published a new comprehensive study that highlights current approaches, trends and remaining questions in donor engagement with rural youth. 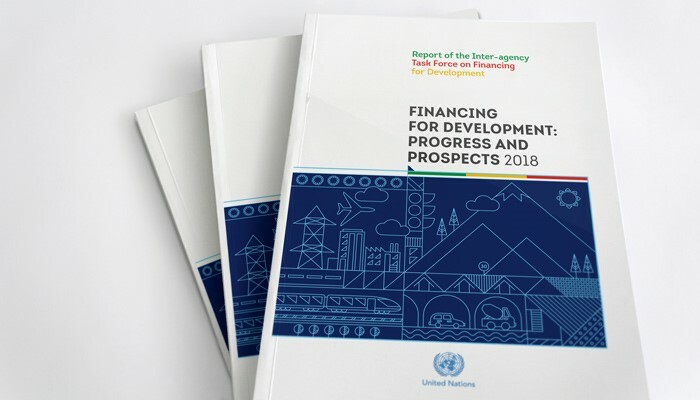 The Inter-agency Task Force on Financing for Development published the 2018 report. It is the second substantive assessment of progress in implementing the Financing for Development outcomes and the means of implementation of the SDGs since the adoption of the Agenda 2030 and the Addis Ababa Action Agenda (AAAA). 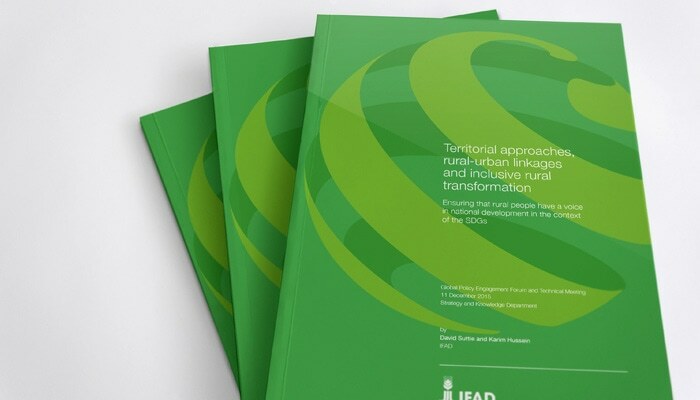 IFAD’s publication sees territorial approaches as an entry point for governments and donor agencies to address the full range of factors affecting development processes, such as rural-urban linkages, geographical, social, economic, and environmental concerns. Background paper on rural transformation (PDF, 751.7 KiB) The background paper offers an overview of the challenges and opportunities arising from the process of rural transformation. 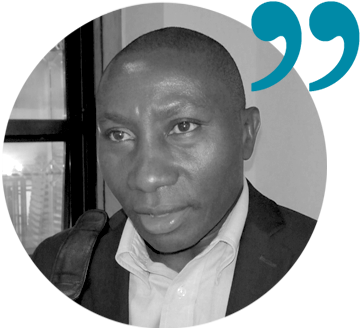 The paper looks into the possible political entry points for donors and the importance of the process for the implementation of Agenda 2030.